for $179,000 with 3 bedrooms and 2 full baths. This 980 square foot home was built in 2010 on a lot size of 0.5 Acre(s). This is a must see 3 Bedroom 2 Full Bath home in the Palermo area on .50 of an acre. This home was built in 2010 and has a 2 car detached garage, with central heat and air. 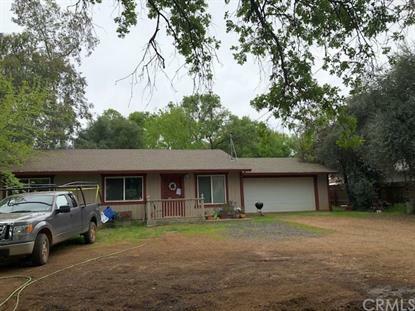 Spacious yard, fully fenced and home sets back away from road. Perfect for anyone who enjoys there privacy. Tenant still residing in home and agent has not gained access.